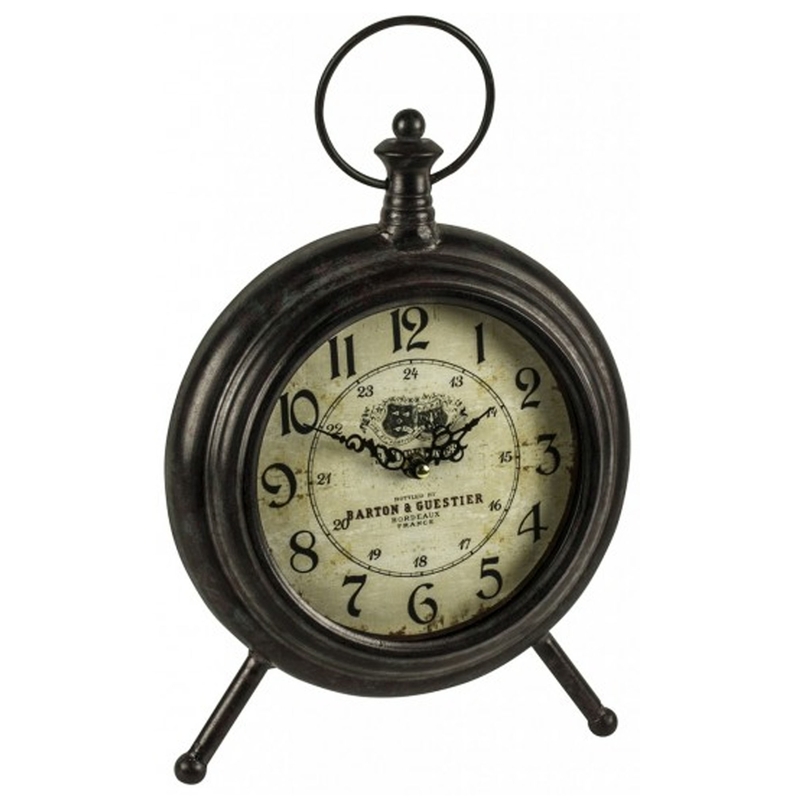 This is a magnificent mantel clock which has a stunning antique-french style. It's very old-fashioned and is certain to add elegance to any home. It'd fit brilliantly in a very warm and welcoming home because of the homely design.